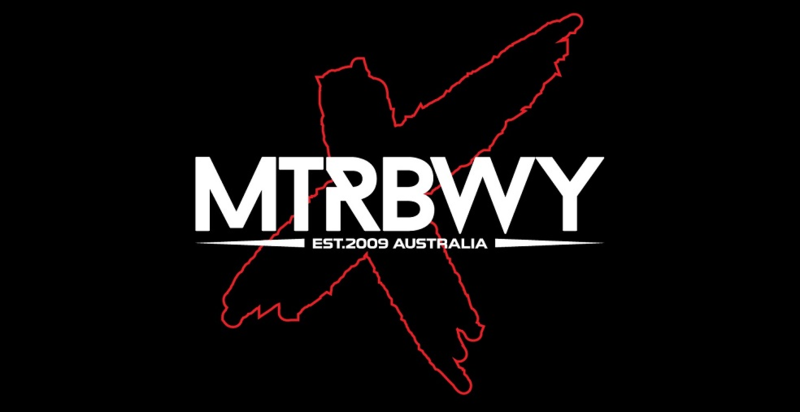 TONIGHT ALIVE have announced their return to Australia armed with their brand new album, Underworld! Tickets go on sale at midday next Thursday, February 15. My Live Nation members can be among the first to secure tickets during the pre-sale beginning 10am Tuesday, February 13. 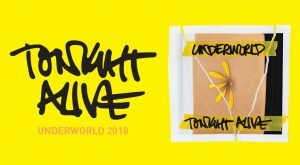 After bursting onto charts around the world, Tonight Alive’s newest album Underworld made its way up the ARIA Albums chart to #11, landing itself one of the highest local debuts during January 2018. 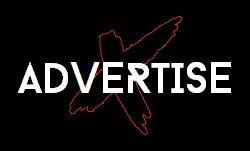 Musically symbolising the totality of the band’s life coming full circle after experiencing their highest highs and lowest lows, on Underworld the band share an emotional journey with their fans. 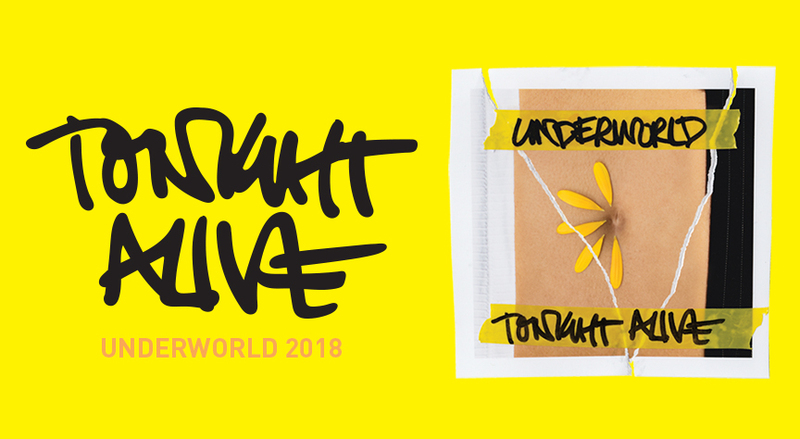 Fresh from headlining the US and Europe, Tonight Alive will bring their latest album down under for the first time performing tracks from their triple j feature album Underworld alongside back catalogue fan favorites.